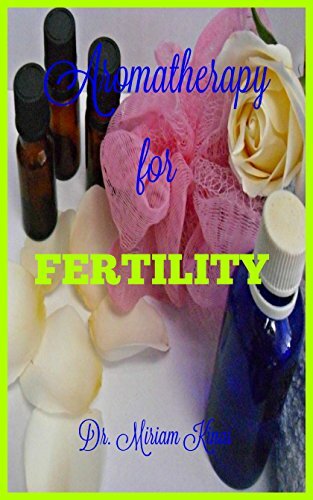 Fertility Resources — Mamma Jones CONSCIOUS PREGNANCY, RAISING SUPER HEALTHY CHILDREN, BALANCED MOTHERHOOD & NATURAL LIFESTYLE, HORMONE HEALTH, MENTAL HEALTH, BUILD ROBUST IMMUNITY, HEALTHY RESPIRATORY SYSTEM, SKIN HEALTH, ANXIETY MANAGEMENT WITH THE TOOL OF ESSENTIAL OILS.
" Birth control pills are portrayed as being fun, something strong and independent women use, a way to freedom, and safer to use than being pregnant. These portrayals diminish the profound physiological effects that hormonal contraception has on a woman’s body. " When the women around me struggle with conceiving a baby and pull themselves into a negative mindset about pregnancy and motherhood my heart breaks into pieces. You see I was told once: “ You won’t be able to conceive children naturally “ and if I wanted to be a mother I would probably need to explore IVF or adoption as an option. Which I was absolutely fine with. I always wanted to adopt and I totally accepted the fact that my path was to give someone very special my LOVE & my FAMILY !!!! 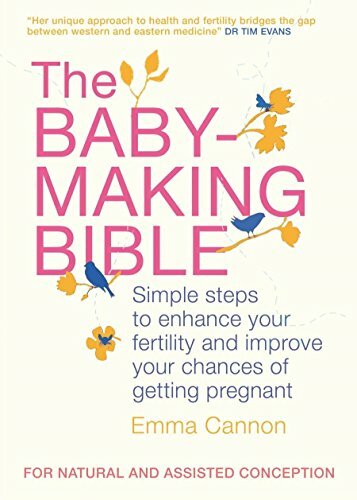 However, I got pregnant naturally and without any problems, which makes me think how much should you really trust your ….. hmmm, whoever is advising IVF to you…. perhaps the same person who put you on birth control???? All I'm saying is please seek advice from at least 3 different professionals, be open-minded to alternative medicine, healing and lots of emotional work and NEVER give up!!! Unfortunately, I think we have a rise infertility issues. 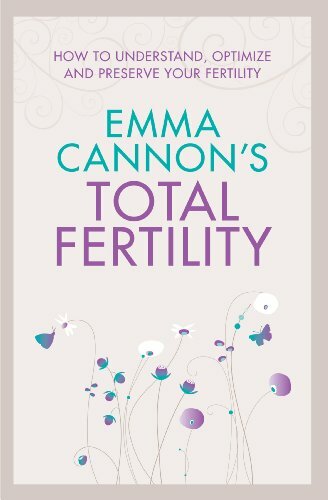 I have researched fertility high and low when I was manifesting my babies. I'm not qualified to give you professional advice but here is what I personally experienced and agree with, mostly what has worked for so many of my mamma friends. Cleaning-up your lifestyle can take months. But the good news is you would need to make these changes for a baby anyway. You couldn’t spray toxic chemicals around your tiny baba, or wash them in toxic baby bathing products. If you feel overwhelmed about how to make changes at home please reach out I would love to support you. It’s definitely not a “get pregnant quick” plan. My friend and colleague Stephanie Fritz LM, CPM - Midwife recommends the following 30-day protocol to cleanse from Candida and Toxicity. GX Assist on day 1-10 1-3 a day for 10 days to cleanse the candida. PB Assist on days 11-15 1 cap 3 times a day to feed your body the good bacteria and help support your immune system. Specially formulated to release in the GI tract where it can be the most beneficial for your gut. Zendocrine Complex 2 a day to target the nutritional needs of the liver as well as the other internal organs. It encourages all of your filtering organs, including your skin, to function optimally. When your filtering organs do their job, the result is a more robust operating system overall. Zendocrine gel caps 2 a day to protect the liver and help open up the liver ducts so it doesn’t become clogged with the cleansing you are about to do. TerraZyme 1-3 with every meal as a whole food enzyme helps with supporting digestion and absorption of your food. 1-2 in am and pm on an empty stomach is excellent in supporting connective tissues. Lemon essential oil in all your water to assist the liver in its work. Life Long Vitality take as directed, a whole food based supplement to nourish your body with the perfect amount of vitamins, minerals anti-oxidants, and Omega 3’s it needs. DDR Prime helps to repair and protect DNA or destroy damaged DNA. Cells have a limited lifespan for performing their many unique and specialized functions in an organism. A normal and natural mechanism for maintaining optimal cell function is a process of cellular renewal called apoptosis in which older cells are eliminated through a process of self-regulated destruction, and new cells are made to replace old cells. Through this process, humans replace the approximate equivalent of their body weight in new cells every year! If cellular apoptosis and regeneration are compromised, sub-optimal health conditions may follow. Avoid sugar, grains, dairy, fruit juice and caffeine, alcohol. Follow this protocol until pregnant, then discontinue. If you are interested to start the 30-day protocol please email me or call me and I can source the kit for you VAT FREE and wholesale. Find out more watch this VIDEO. Lavender essential oil regulates the menstrual cycle, and contains phytoestrogens. This essential oil calms and relaxes the mind. Trying to conceive can quickly become incredibly stressful and Lavender is a key oil is in relaxing and maintaining calm and peace. Very effective when combined with Geranium and Clary Sage. Make up a roller ball of 5 drops of each essential oil mentioned above, that is Clary Sage, Fennel, Geranium, Lavender , Bergamot so that it’s easy and convenient to use. The other recommendation from Stephanie is to have a drop of Grapefruit oil OR Lemon oil in water every morning. But I mentioned this before (above) This will help to detox your body which will also help your body prepare for conception. This is such a beautiful time in a woman’s life. 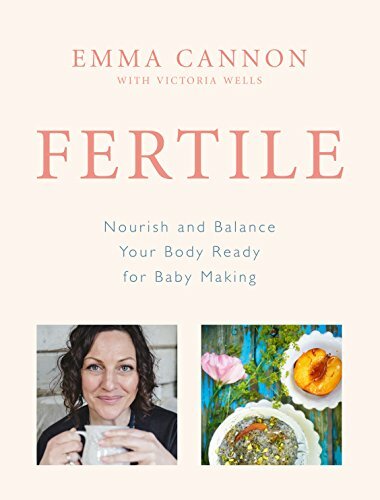 My hope is that we reclaim our fertility so that falling pregnant with ease & grace is utterly normal. I BELEIVE using essential oils could be part of that reclamation.